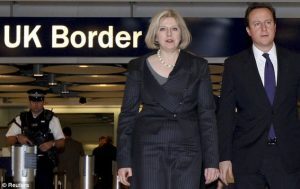 When the Conservative party came to power in the United Kingdom in May 2010, it had a chance to deliver on campaign promises that it would take action against foreign hate preachers. Numerous comments made by Dr Naik are evidence to me of his unacceptable behavior. Coming to the UK is a privilege, not a right and I am not willing to allow those who might not be conducive to the public good to enter the UK. Exclusion powers are very serious and no decision is taken lightly or as a method of stopping open debate on issues. Furthermore, the decision was taken even though some civil servants reportedly objected and Naik had been a frequent traveler to the UK, making 15 visits since the 1990s. Naik challenged the exclusion decision in court. In November 2010, he lost. The judgment shows the government had good grounds for concern, including reports that Naik was admired by terrorists who targeted India, the UK and the USA. Nor was the UK alone in taking action. News about the ban was quickly followed by reports that Naik had also been banned from traditionally liberal Canada. So, in the matter of Naik and the UK, case closed? In a word, no. Naik is still a leading figure on his Peace TV channel and it is broadcast in the UK by Sky, a major media group. Broadcasting is fairly strictly regulated in the UK, so this seems questionable. In fact, in November 2018 it was reported that the broadcasting regulator Ofcom opened no fewer than six investigations into Peace TV earlier in the year. Ofcom has told European Eye on Radicalization that it is currently running seven investigations into Peace TV. No rulings have been released yet and at this point the regulator cannot say when they will be. The regulator has been here before, more than once. In 2016, it fined Peace TV’s Urdu channel £65,000 for broadcasting the antisemitic remarks of Israr Ahmad, a scholar, in 2015. Ofcom said Ahmad “variously referred to Jewish people as: being “this cursed people…this cursed race”; having hatched an “evil plan”; possessing “evil genius”; causing the First World War; and filling Europe during history “with their poison”. Ofcom concluded that Ahmad’s words “had the potential to be interpreted as a form of anti-Semitic hate speech and as such clearly had potential to cause considerable offence”. For Ofcom, this was a “serious breach” of broadcasting rules and warranted sanction. 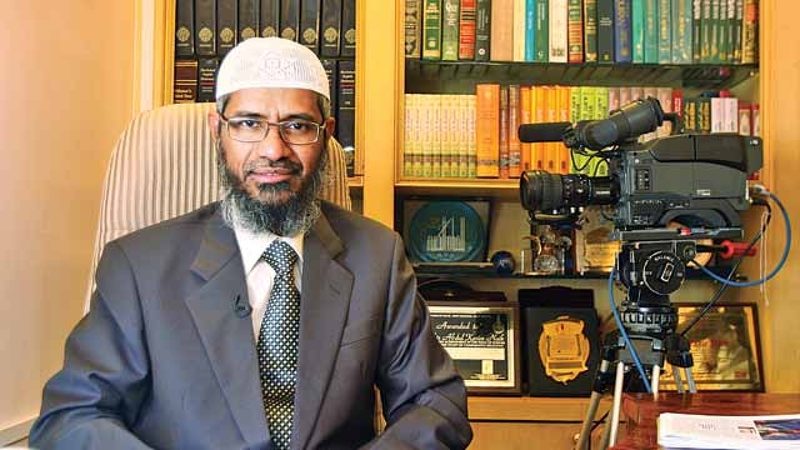 In 2012, Ofcom conducted an investigation into a Peace TV broadcast where Naik said “I tend to agree” with scholars who say apostates from Islam who propagate their new beliefs should be killed. The same fate should await those who “create mischief in the land”, he added, though amputation of limbs or exile are also options in this case. Ofcom ruled that this broadcast “did not apply generally accepted standards”, even after the regulator carefully weighed freedom of speech considerations. In 2009, Ofcom reported that a passage in an Islamic lecture “was clear that a husband could use physical violence” against his wife in certain circumstances. This transmission too was a breach of broadcasting rules. Furthermore, Zakir Naik is not the only Peace TV speaker who has been banned from the UK. The station has also promoted Hussain Yee, a Malaysian preacher who has made crude antisemitic statements, and Bilal Philips, a notorious Canadian extremist who has been banned by several countries. The channel also promotes UK preachers who are widely seen as extremists. One of the worst, Haitham al-Haddad, has hosted scores of Peace TV broadcasts. Others include Abdur Raheem Green, Abu Suhaib, Abu Abdissalam, and Yusuf Chambers. Ofcom must immediately revoke Peace TV’s broadcasting licence on the grounds that they are not ‘fit and proper’ to hold it. It is obvious that an individual who is banned from entering the country is unfit to hold a broadcasting licence. It makes a mockery of the whole system to ban someone from entering the country because they are not ‘conducive to the public good’ but then allow them to access UK audiences for a further eight years. 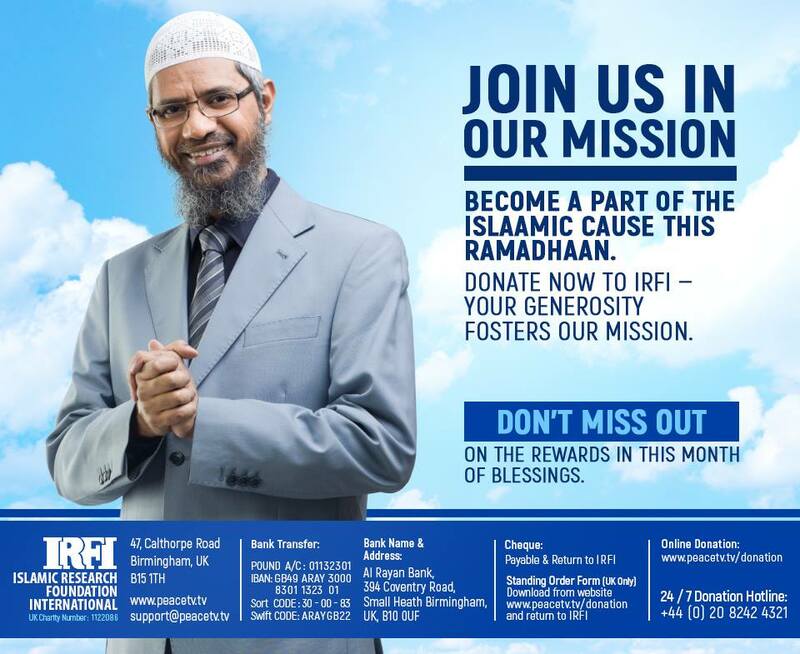 Nonetheless, at present, Sky is still listing Peace TV as one of its channels and Zakir Naik is a trustee of Islamic Research Foundation International, a registered British charity that funds Peace TV. In the financial year to January 2018 it granted £779,775 to Peace TV. Naik alone has the power to appoint and dismiss trustees of the charity. The situation in the UK seems yet more remarkable when one turns to the challenges facing Zakir Naik in Asia. For its part, India wants him extradited from Malaysia, where he has powerful friends who have provided him a refuge since 2016. India suspects Naik of money laundering and hate speech and has already seized Indian properties from him worth around $7 mn. In October 2017, the country’s National Investigation Agency filed charges against Naik, accusing him of “promoting enmity and hatred between different religious groups in India through his public speeches and lectures”. 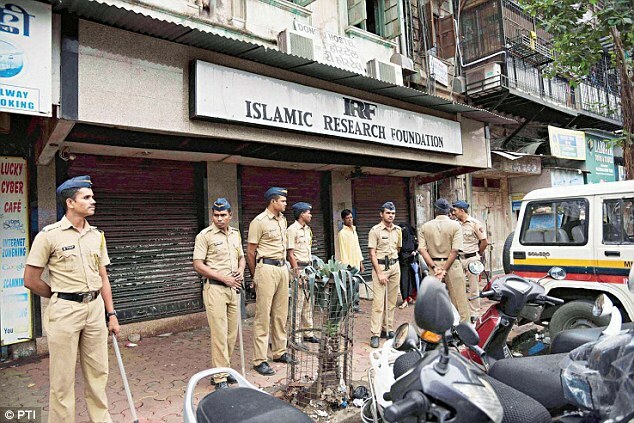 The Indian arm of Naik’s Islamic Research Foundation has been declared an “unlawful association”. Naik has also been stripped of his passport. The Indian authorities have long been concerned about Naik and Peace TV. The country has refused broadcasting rights to Peace TV since 2008, despite repeated applications. 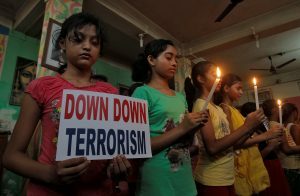 Bangladesh took action in 2016 in the aftermath of the Islamist terrorist attack on the Holey Artisan bakery in Dhaka, which claimed 22 lives. It said one of the attackers was inspired by Naik and that it would ban Peace TV. The country’s Information Minister, Hasanul Haq, was firm, saying Peace TV “is not consistent with Muslim society, the Quran, Sunnah, Hadith, Bangladesh’s Constitution, our culture, customs and rituals”. In fact, Malaysia’s new government has been torn on the issue of Zakir Naik. 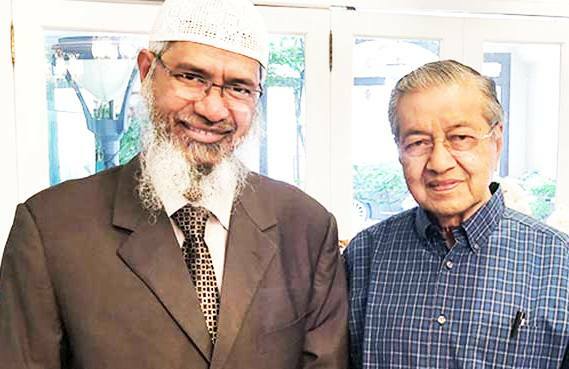 Some ministers think his presence in Malaysia is unwelcome, despite Mahathir Mohamad’s support for the preacher. Formally, Malaysia wants more evidence from India for the extradition case, but it has let it be known that Naik “should be more subdued and controlled”. More and more often in recent times, UK policymakers and deradicalization practitioners have advocated a “whole society” approach to extremism. It is not enough, in this view, to leave extremists to security experts alone. Of the sort, perhaps, who excluded Mr Naik from the UK back in 2010. Instead, a broad public sector effort joined up with swathes of “civil society” is needed. These voices are winning and such an effort is underway. So, in this context, it does seem odd that Mr Naik is not welcome on UK shores, but is also free to broadcast to the population on a mainstream platform, often presenting UK preachers who are known to be extremists. That he does so as a registered charity trustee, enjoying all the financial benefits of charity status, makes his UK tale all the more curious.